Sheet Piling (UK) owns and operates a comprehensive range of specialist modern piling equipment in order to deliver innovative sheet pile solutions to a wide range of sectors. 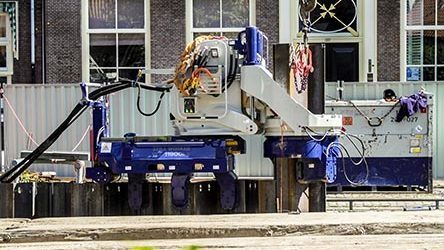 They have added another Euro stage IV compliant Still Worker ZU-100 to their pile pressing fleet – their second in two years. 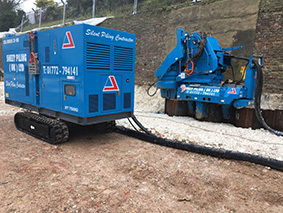 The stage IV engine with low noise levels of just 69db and biodegradable hydraulic oil make their latest acquisition an environmentally friendly asset.